Silver Spoon Entertainment - Live Event Excellence Since 1995! 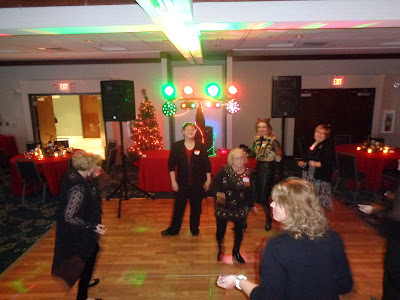 : Healics Holiday Celebration! 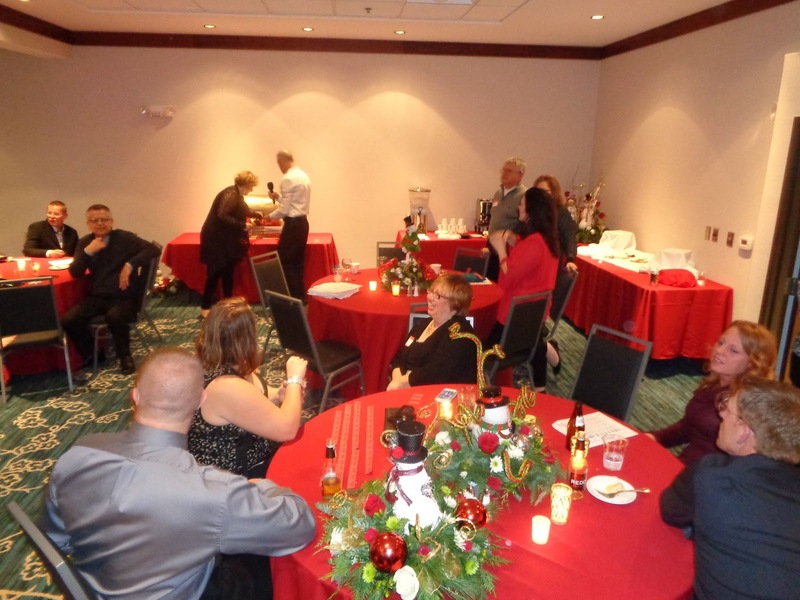 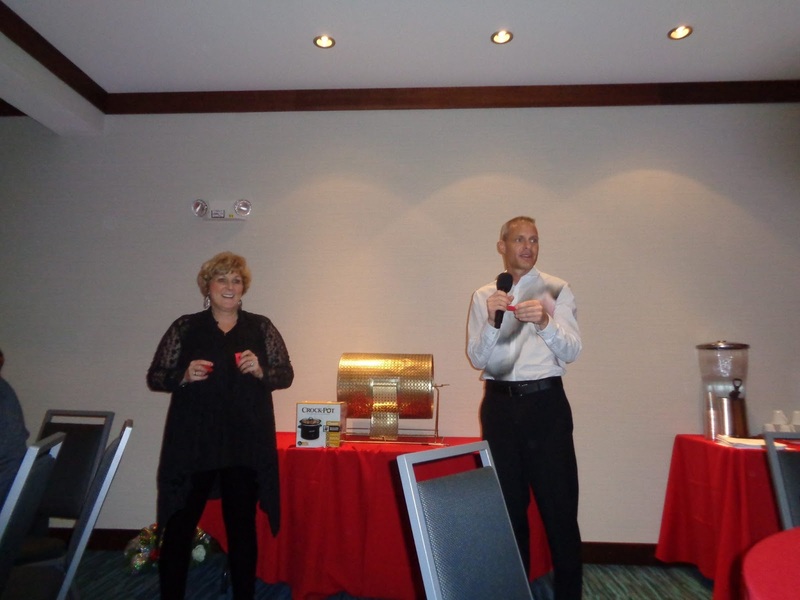 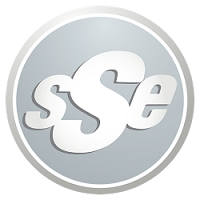 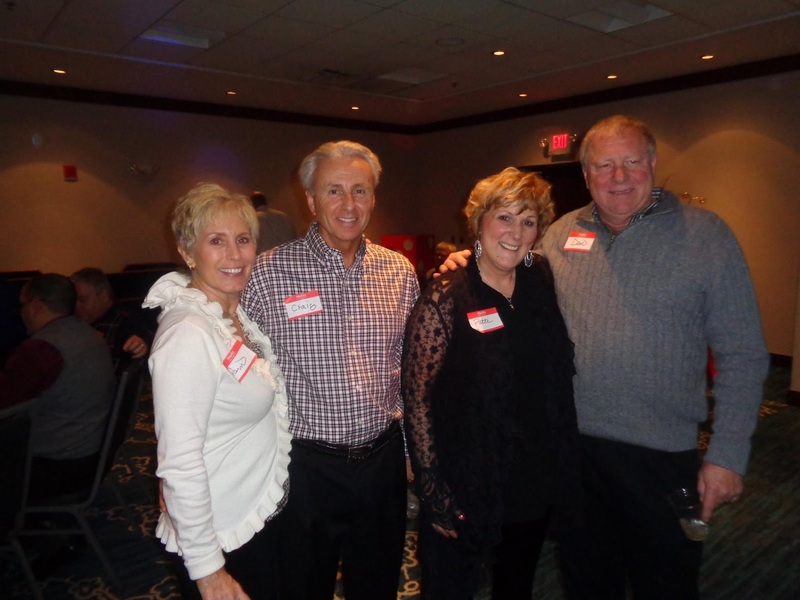 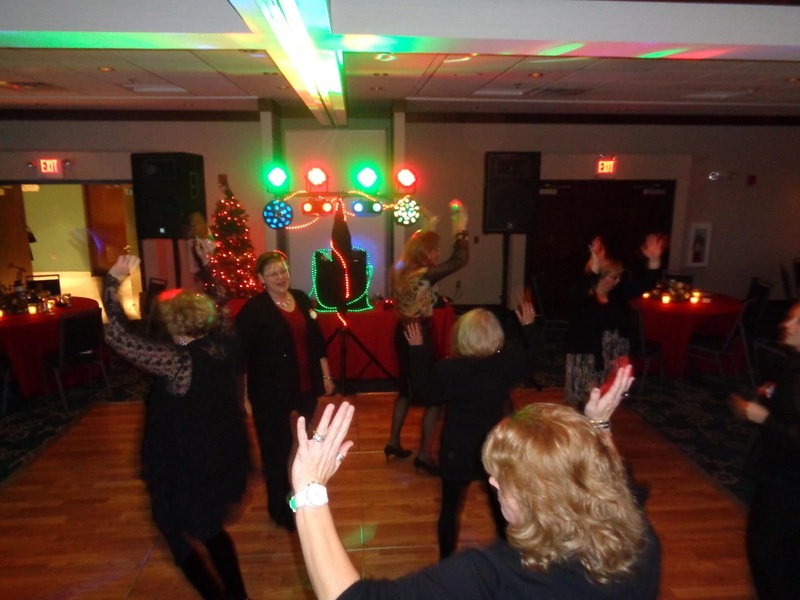 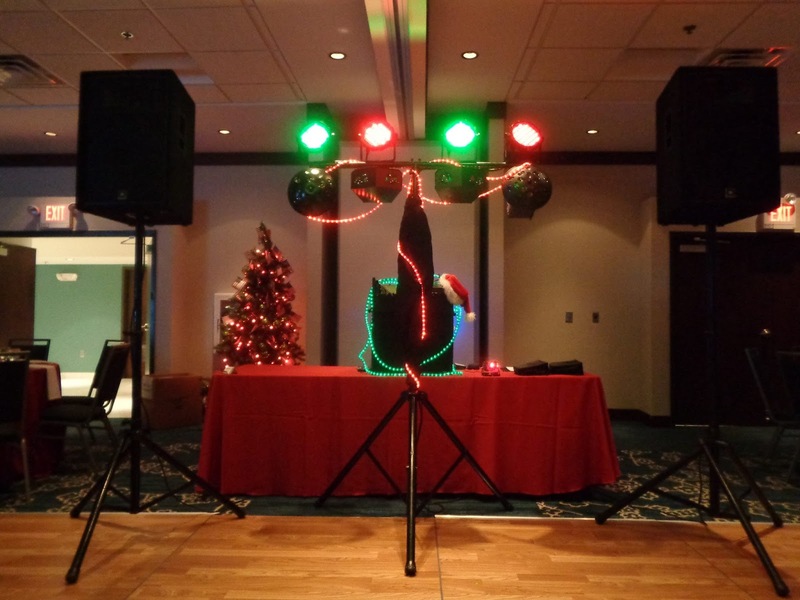 The Radisson Hotel in Menomonee Falls was the site of some festive holiday cheer, and SSE was excited to team up with our friends at Speakers & Events-R-Us for another great event! 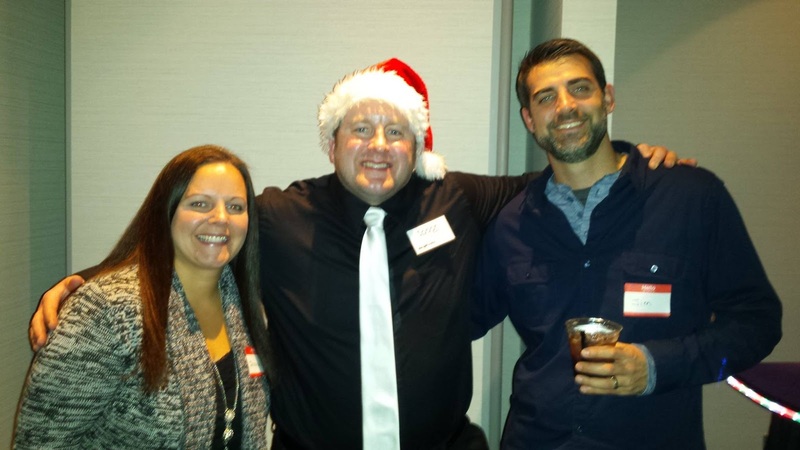 The good people of Healics, Inc. gathered for their annual holiday celebration on a beautiful Friday evening. 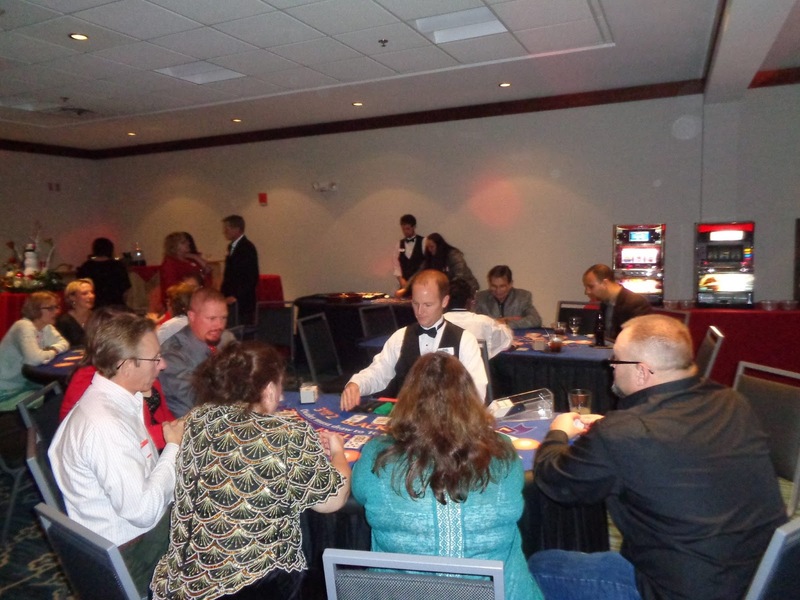 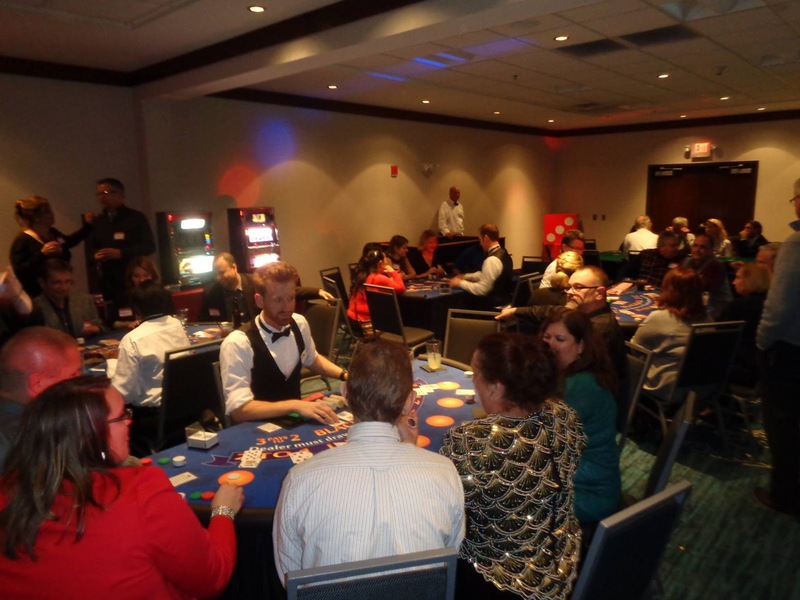 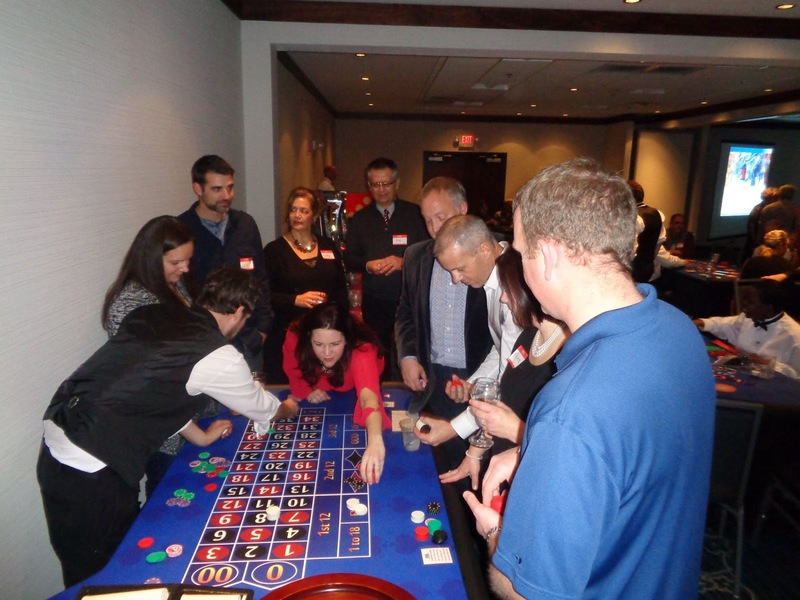 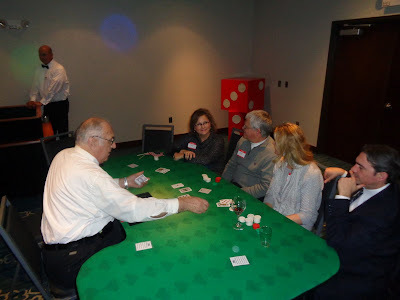 We all enjoyed a great meal, tried our luck at the gaming tables, and had fun on the dance floor! Big thanks to Jessica, Joe, and everyone who came out to celebrate another great year. 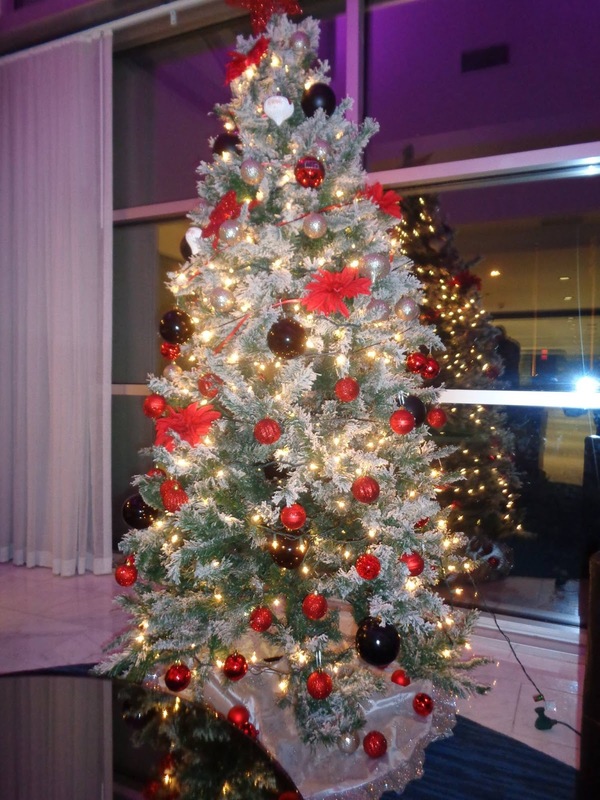 Christmas Time is Here!